You put a lot of time, energy and work into piecing your top. 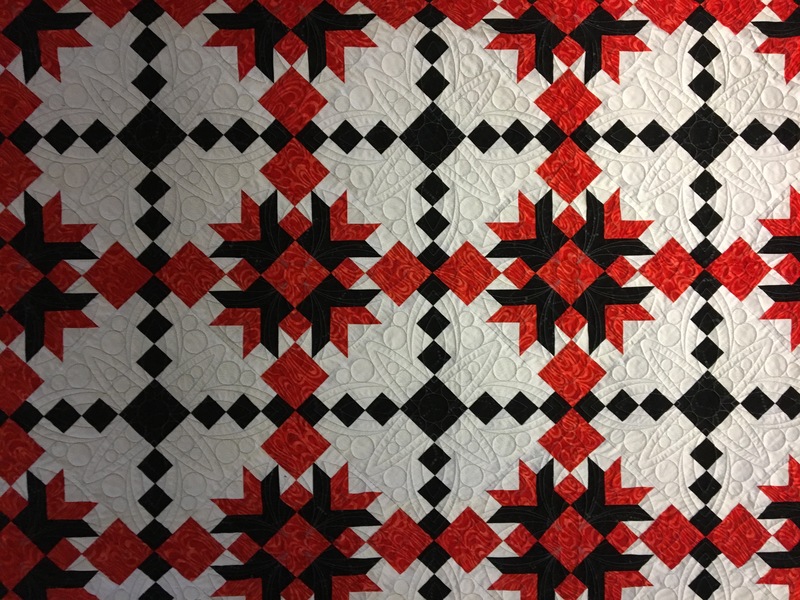 Now it's time to add dimension and design to your work by choosing the quilting that best suits your creation. Whether you are looking for an edge-to-edge pattern or a more customized design, your quilt will be cared for and loved as one of my own. 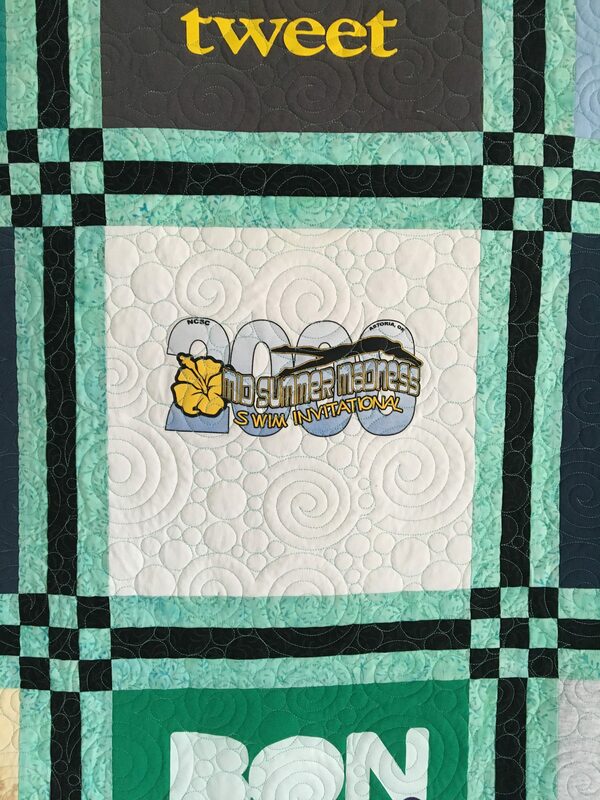 Give the gift of memories with a custom T-shirt/ clothing quilt. Your quilt will be customized with colors and designs of your choice, making your gift a true expression of life's moments.